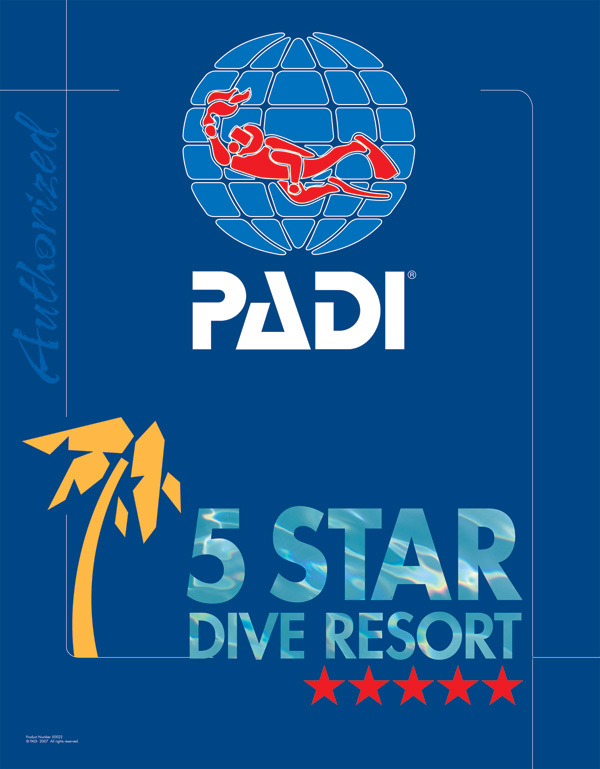 PADI 5 Star Dive Resort! Beginners scuba diving for first time with us. Our adventurous, challenging, exclusive dive sites on Kalymnos Island. Scuba Diving Holidays for beginners and for certified divers. 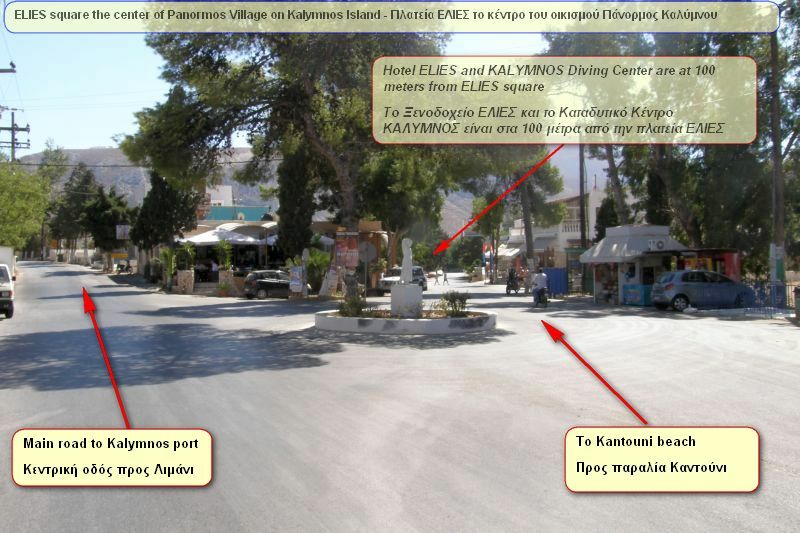 Dive vacations to Kalymnos Island, Aegean, Greece! What divers see when scuba diving with us. Imperial purple and sacred blue. Which are my options to start scuba diving? Anthozoans (Soft corals, sea fans, sea anemones, corals). Learn to scuba dive and become a worldwide certified diver. Knowledge development with PADI eLearning. Free PADI eLearning for all PADI courses. A unique offer from KALYMNOS Diving Center. on the left side of the street towards Kantouni beach. Kalymnos is an unspoiled picturesque Greek island. Located between Kos and Leros in the Aegean sea, Greece. We are an authorized PADI 5 Star Dive Resort. The only one on the island. Pioneer since 2008. Recreational scuba diving and PADI training for beginners and for certified divers. Diving holidays packages for buddies, families, groups and solo travelers. We offer Free PADI eLearning for all courses. Register now directly with PADI. Or read more about our Free PADI eLearning. Decrypting the "PADI 5 Star Dive Resort"
PADI = Professional Association of Diving Instructors. The biggest diving training organization worldwide. Dive Resort = we cater to the traveling diver.